Neuroendocrine pathology related to disorders of the hypothalamus and pituitary cause a wide range of neurologic and psychiatric dysfunction. 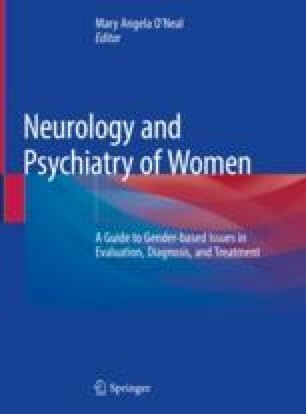 Neuroendocrine disorders can have similar implications in men and women; however, women have additional considerations given that dysfunction can lead to abnormal menses and infertility as well as certain disorders are more prevalent in women. This chapter will address the gender based concerns regarding: pituitary adenomas, Cushing’s syndrome, hypopituitarism, pituitary apoplexy and lymphocytic hypophysitis.